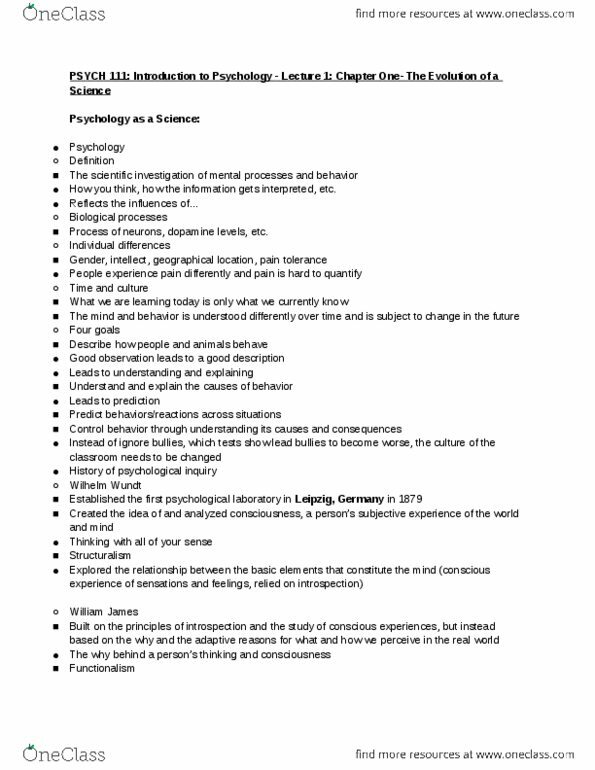 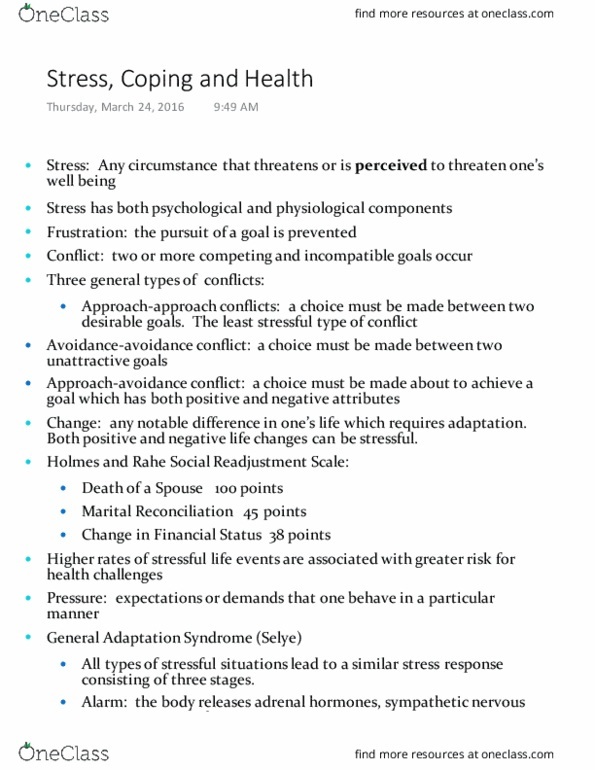 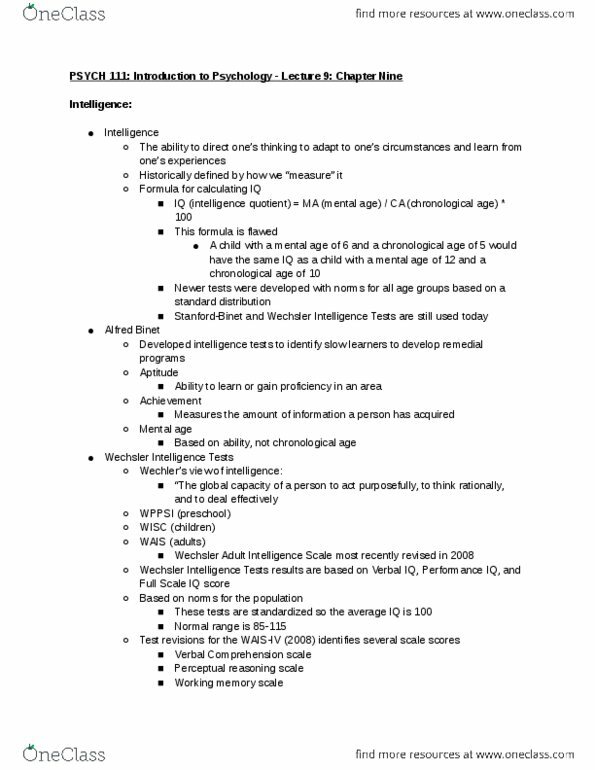 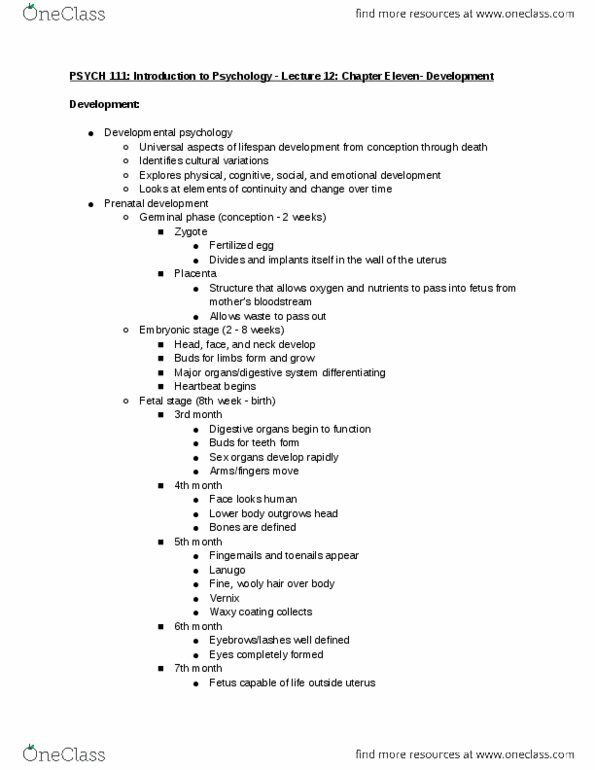 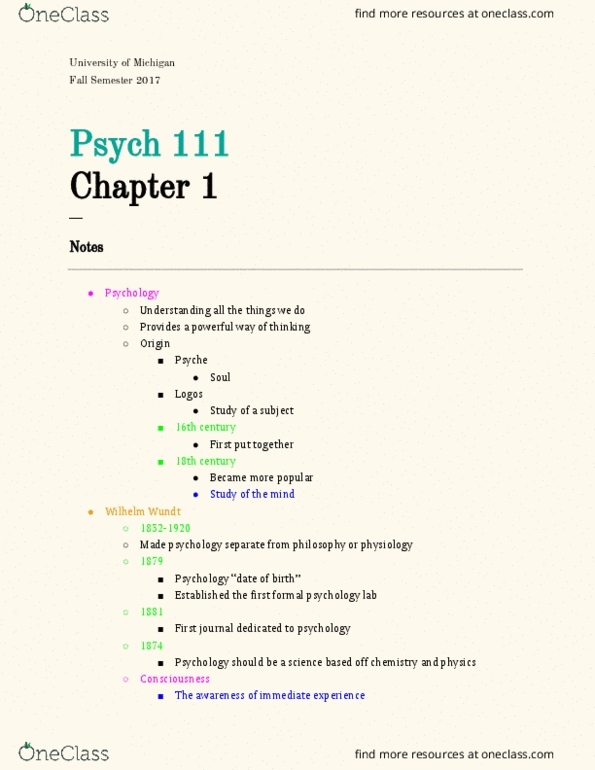 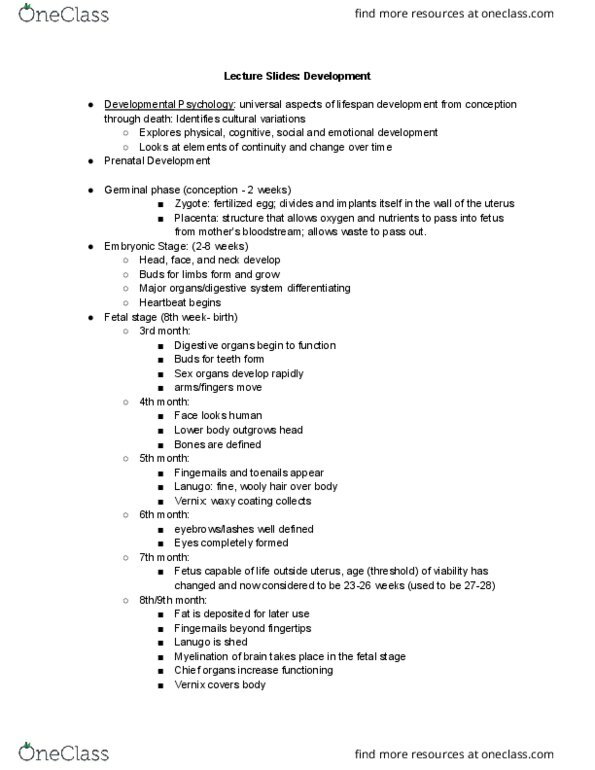 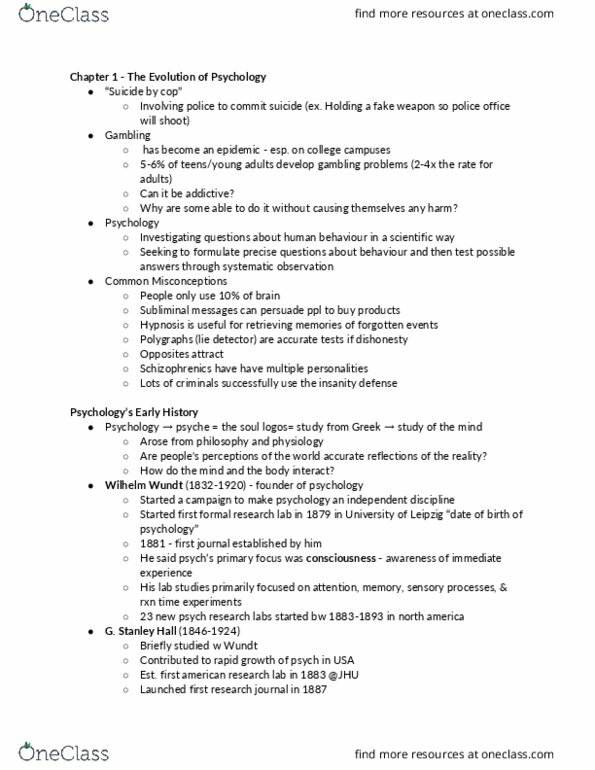 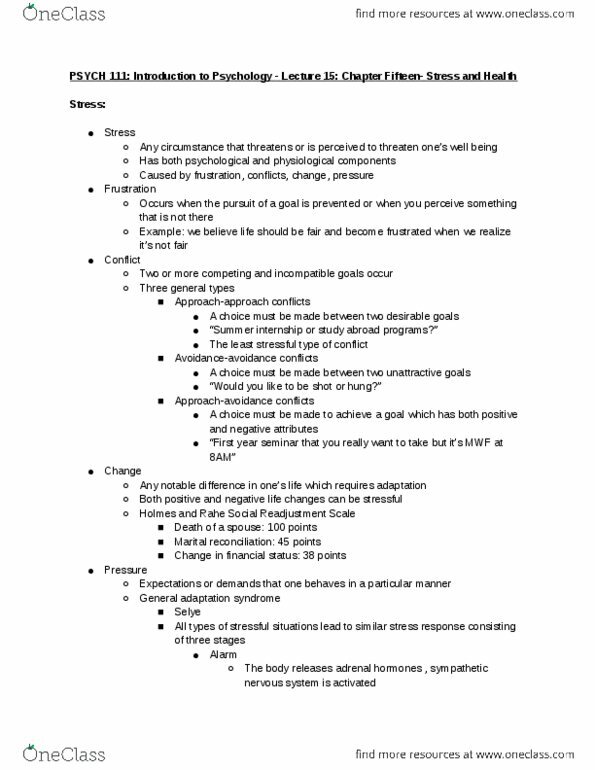 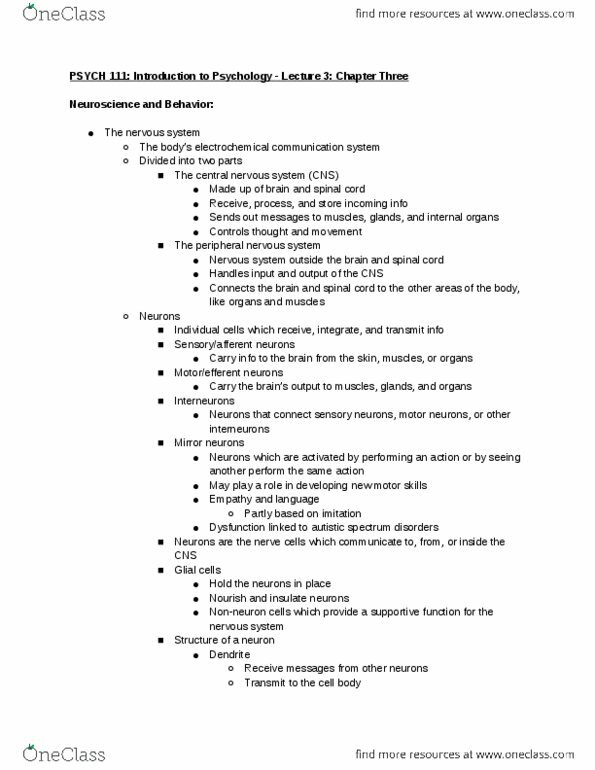 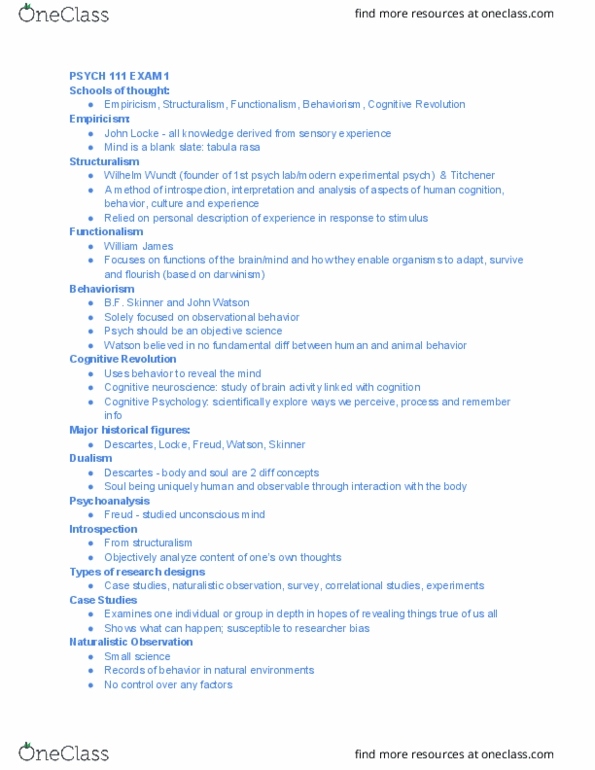 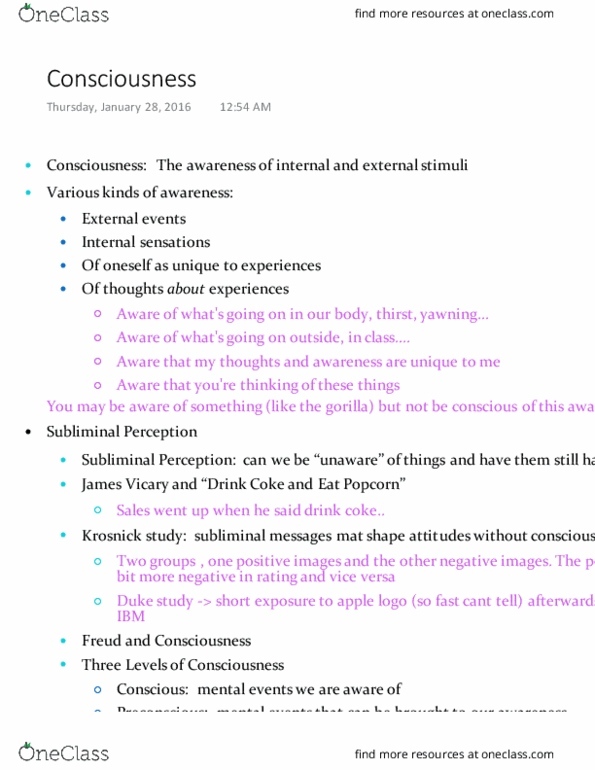 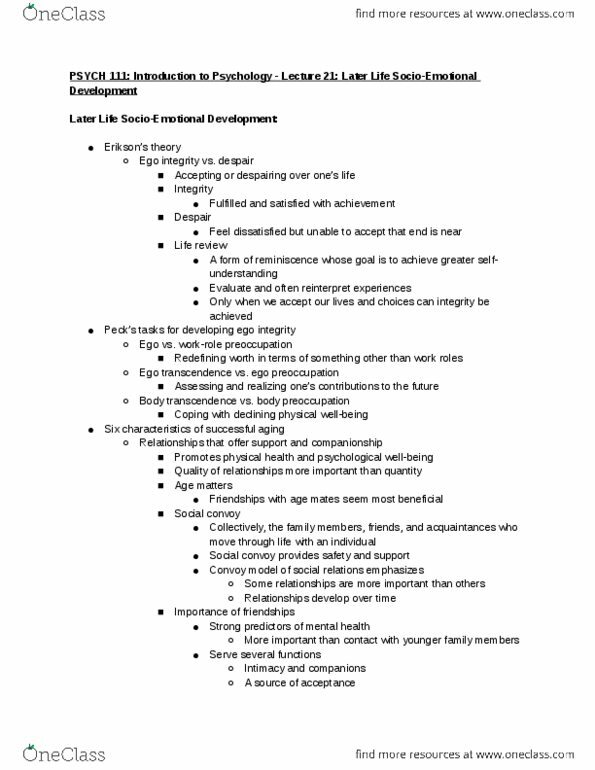 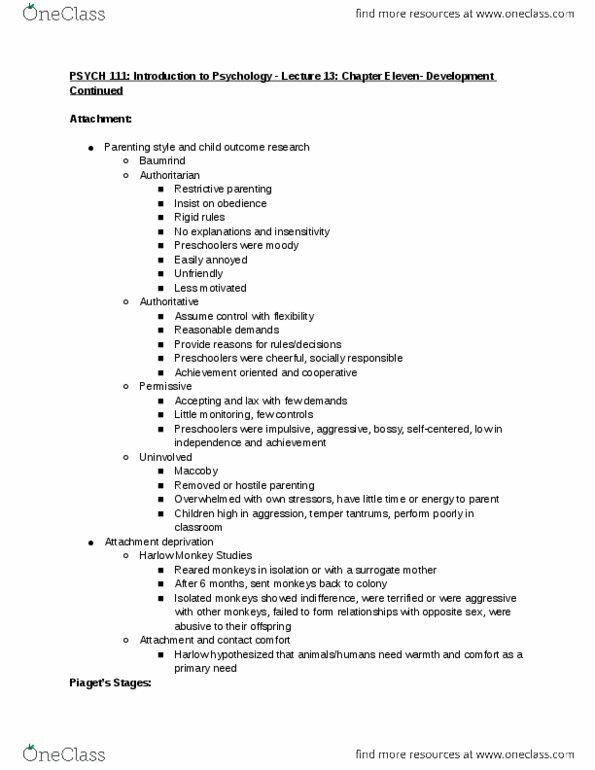 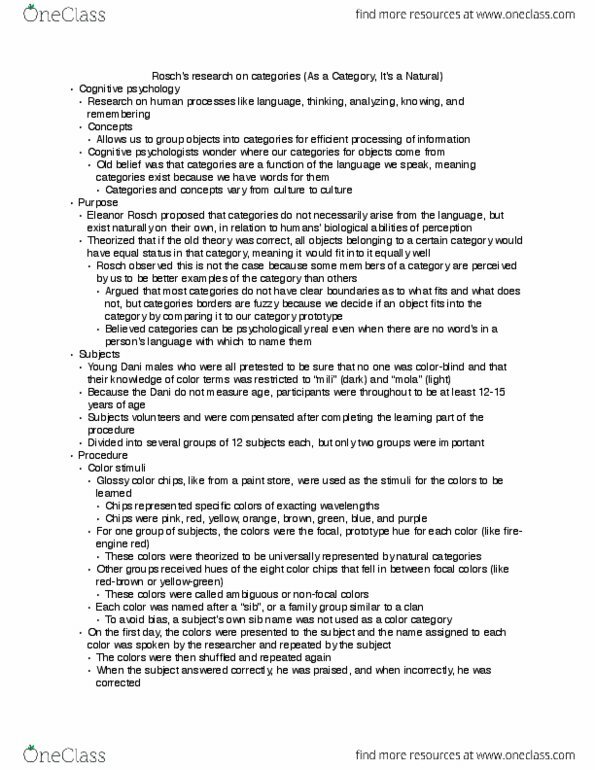 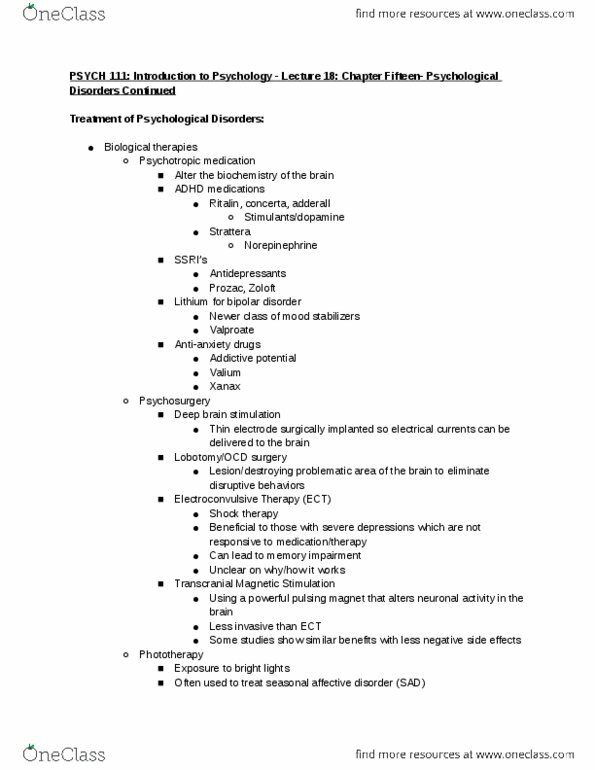 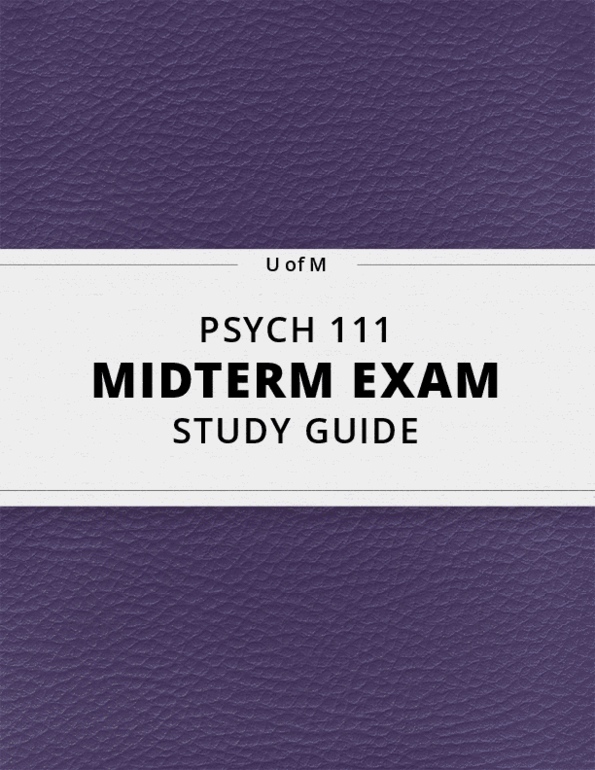 [PSYCH 111] - Final Exam Guide - Ultimate 130 pages long Study Guide! 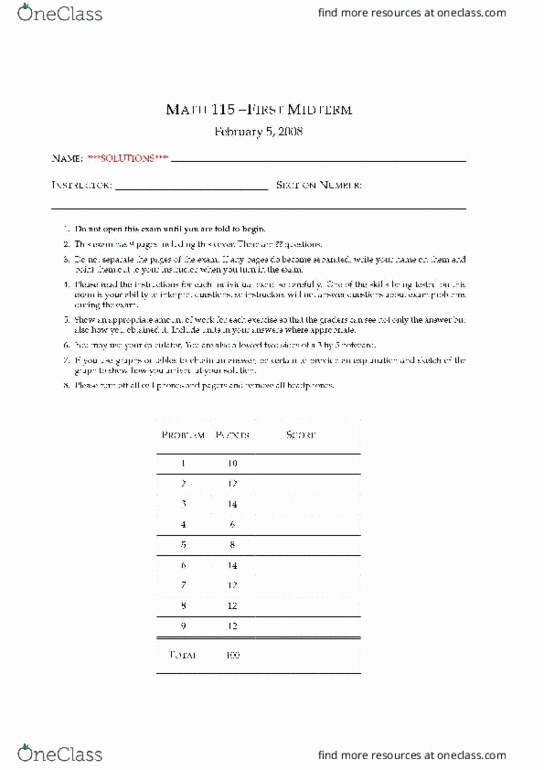 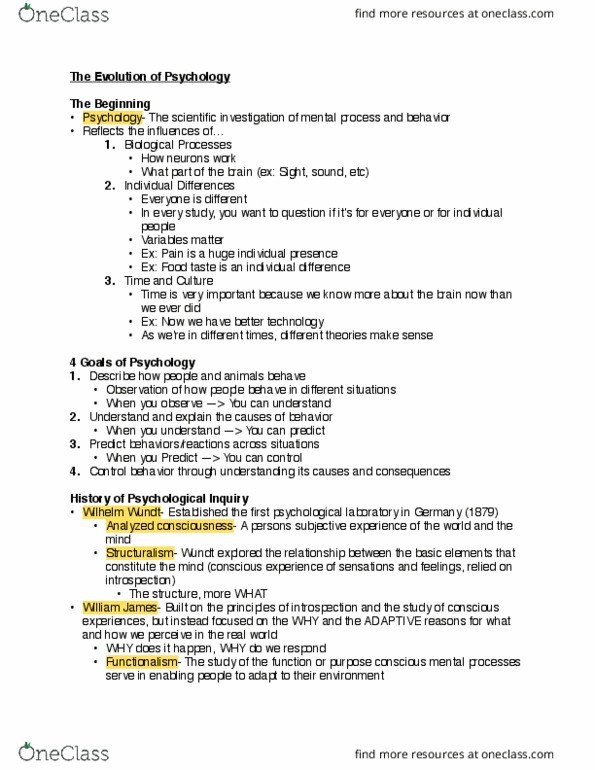 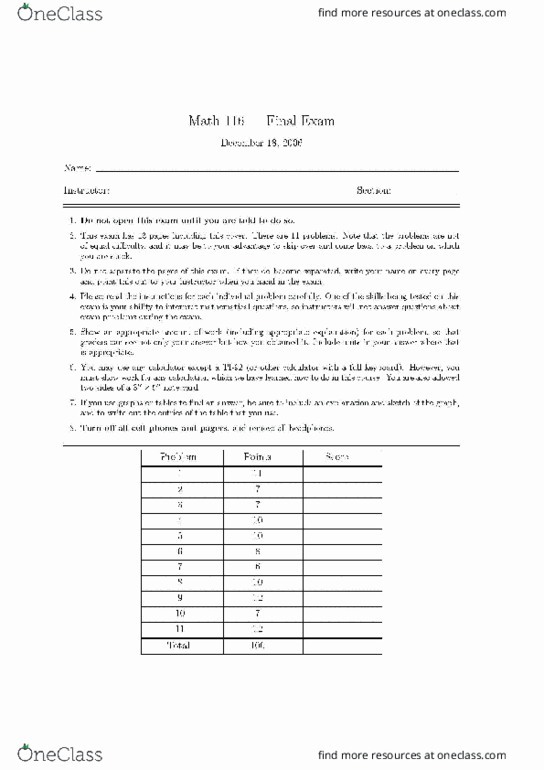 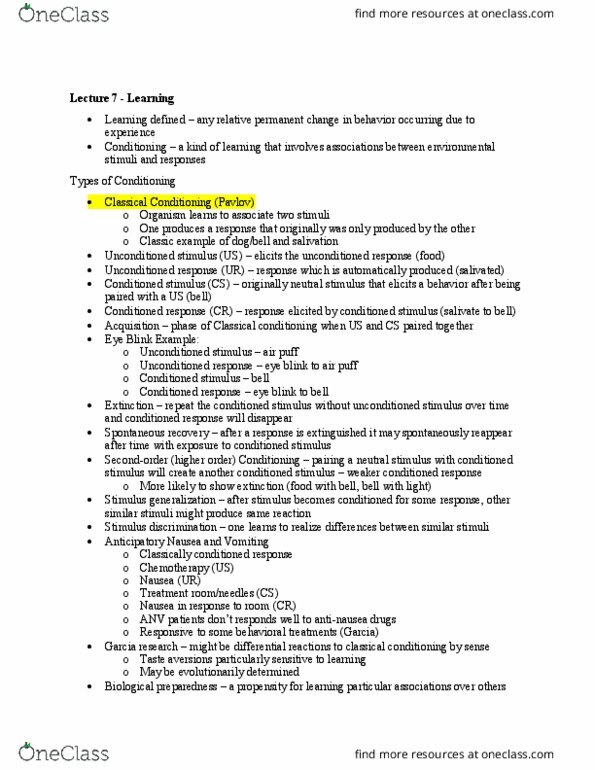 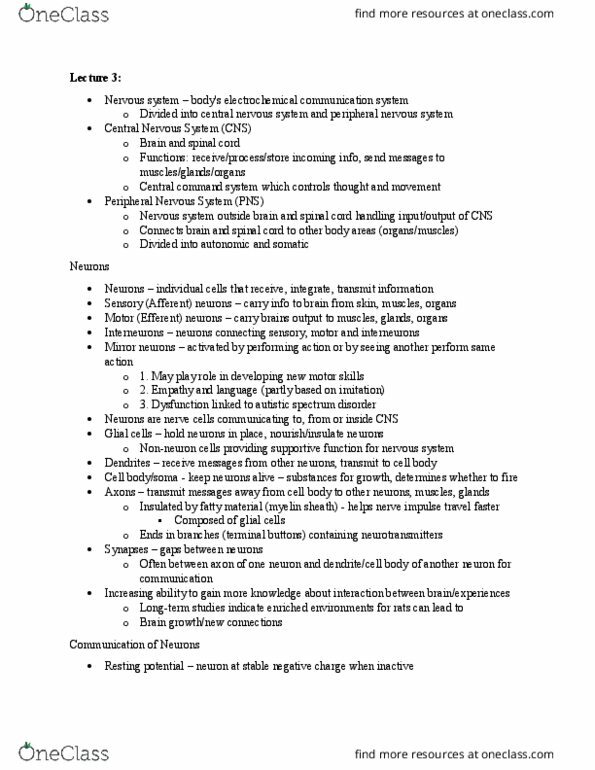 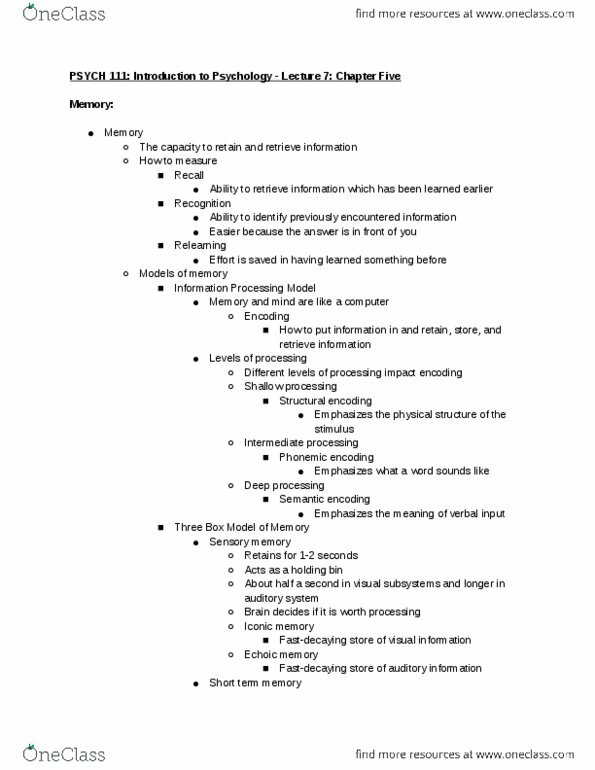 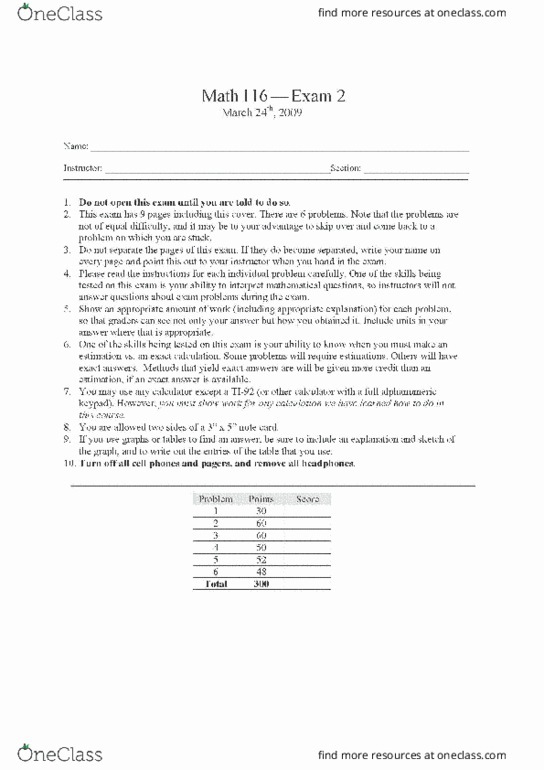 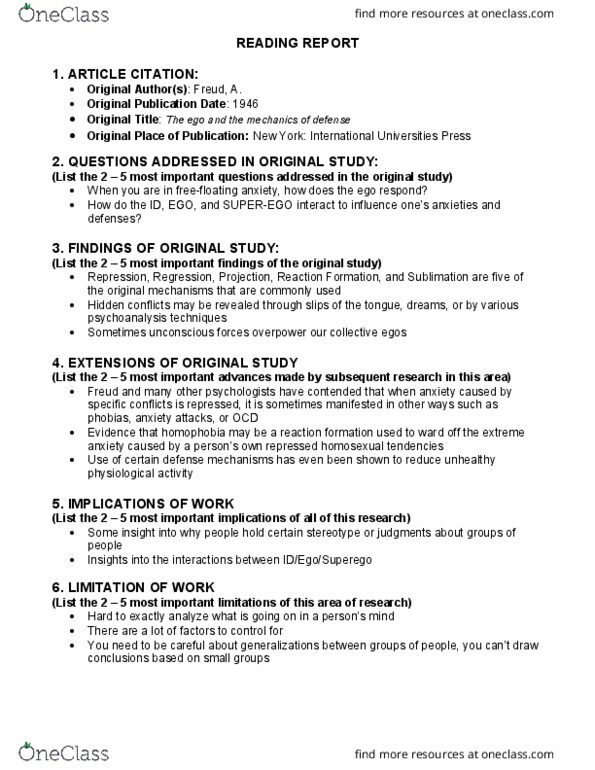 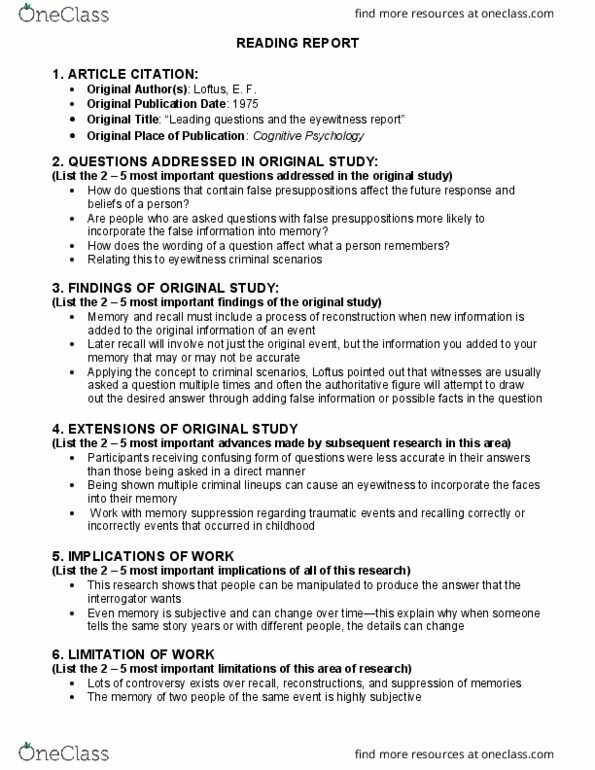 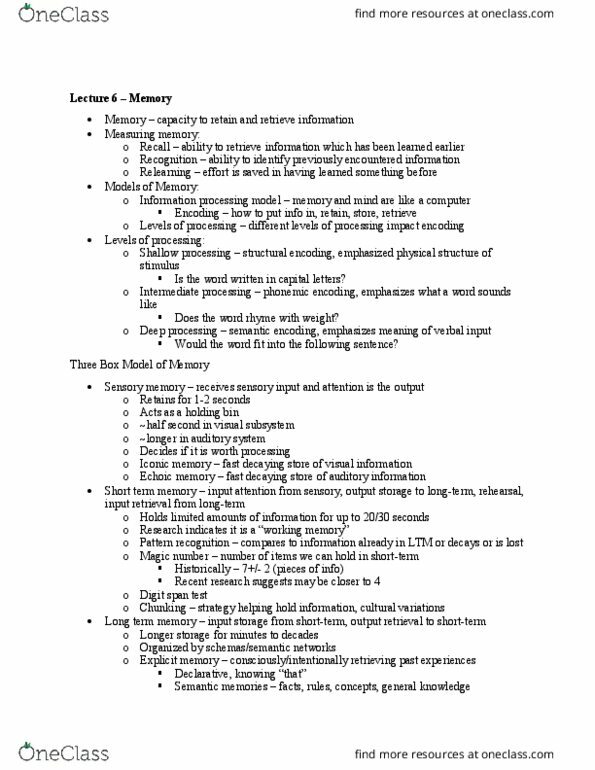 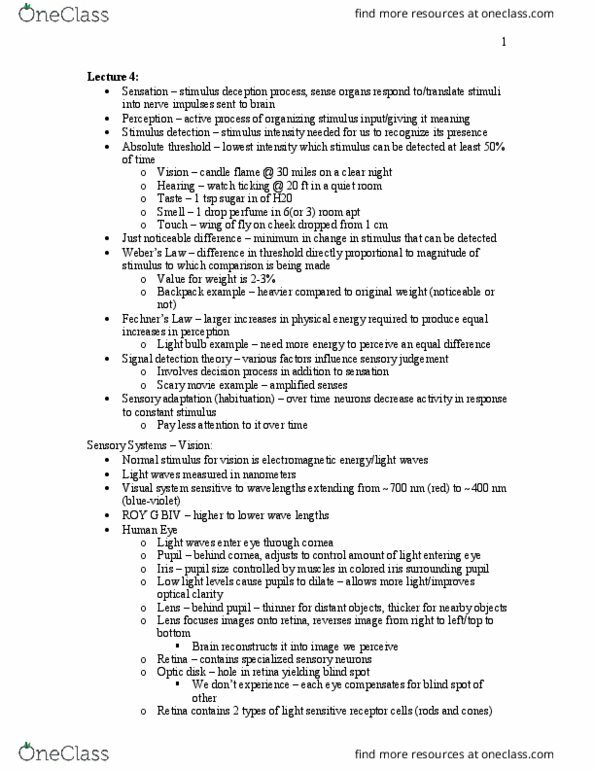 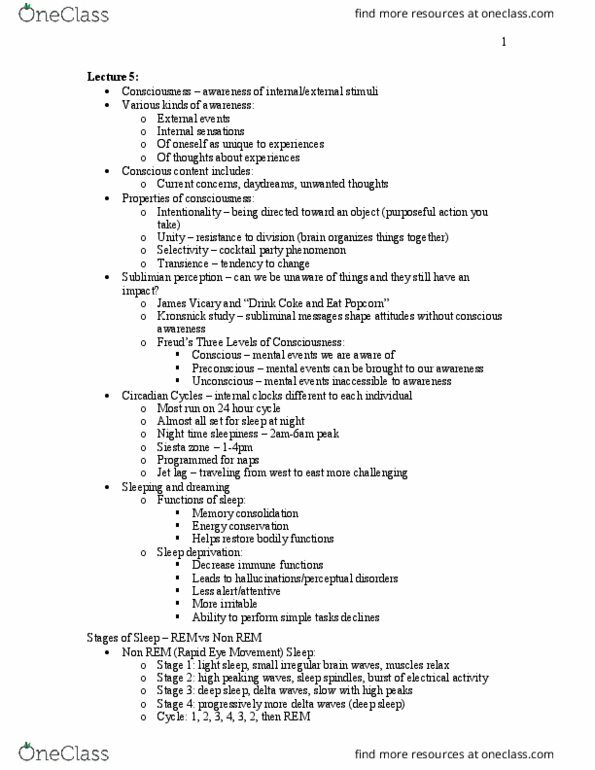 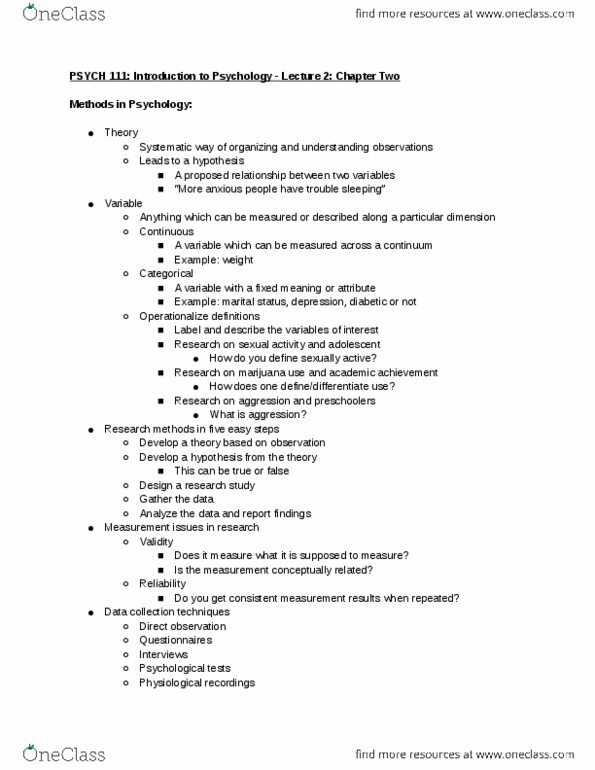 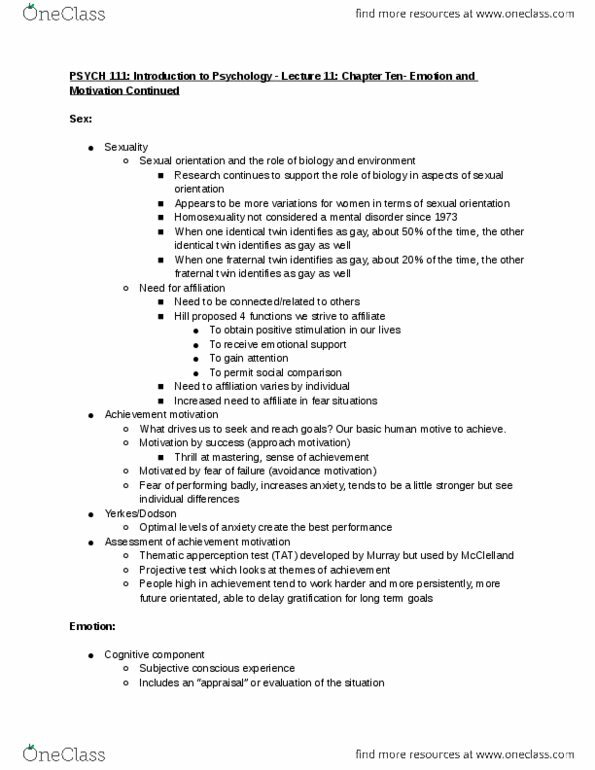 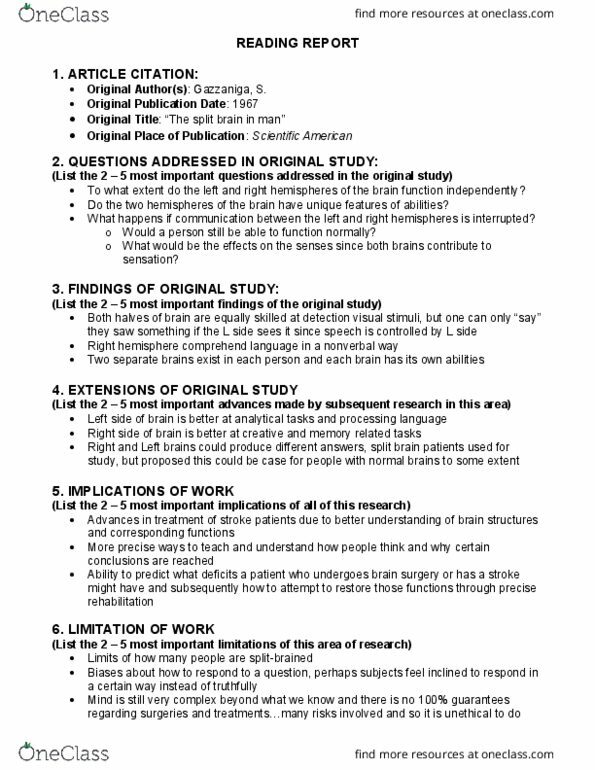 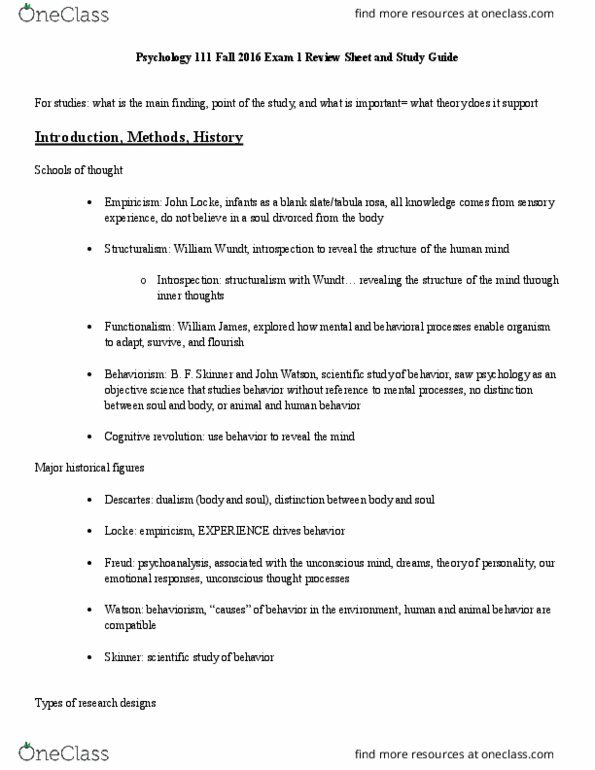 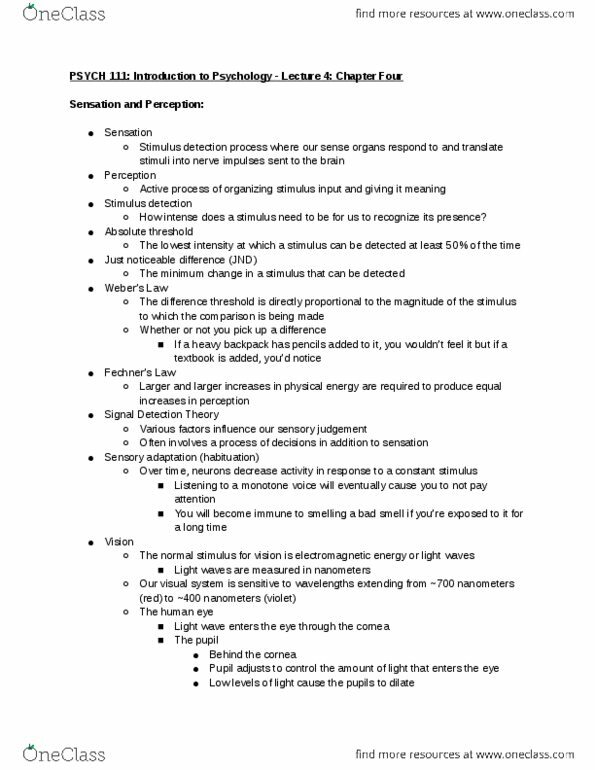 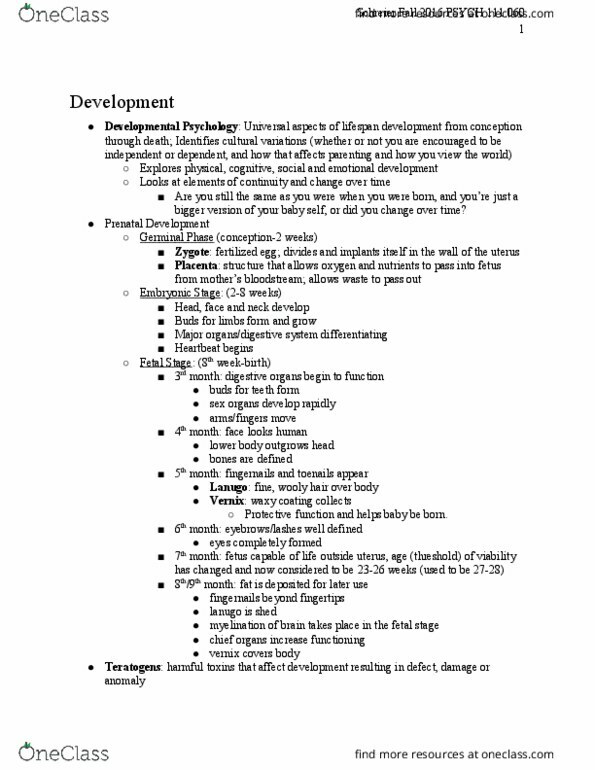 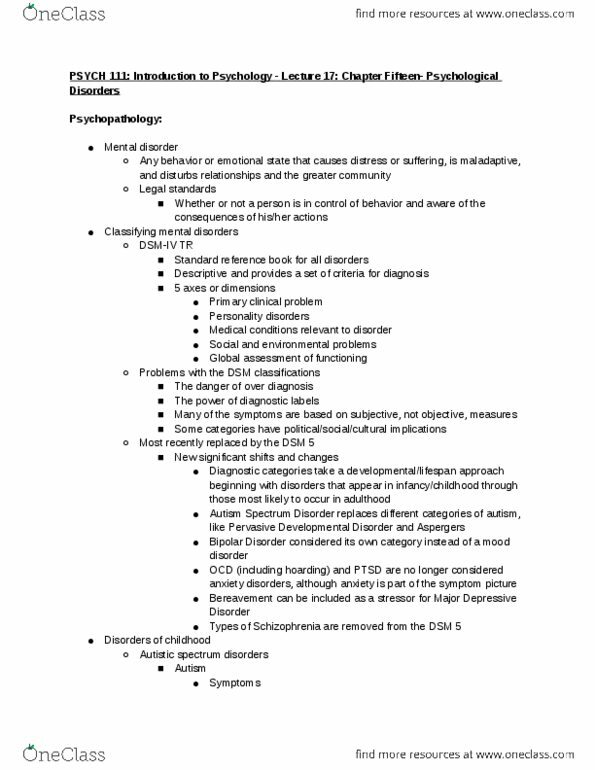 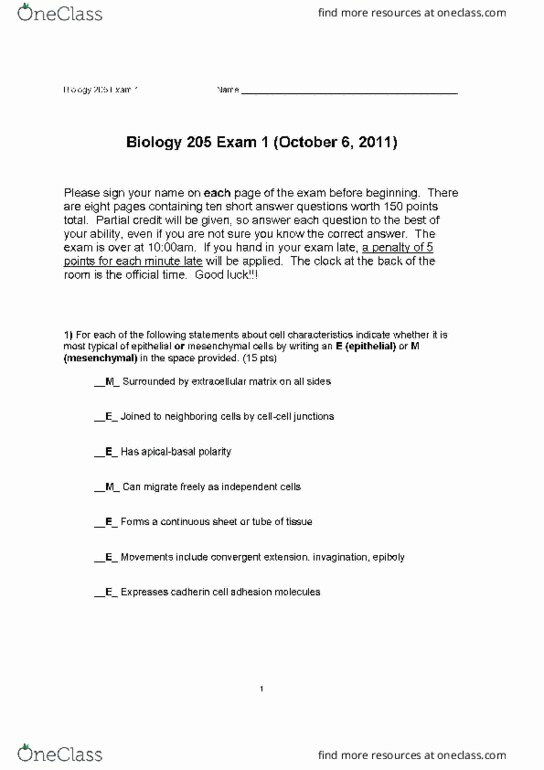 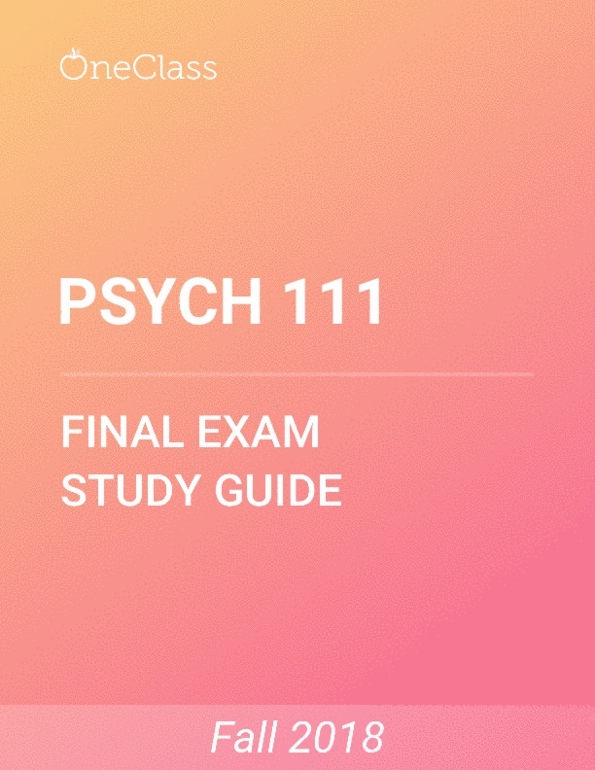 [PSYCH 111] - Final Exam Guide - Ultimate 55 pages long Study Guide! 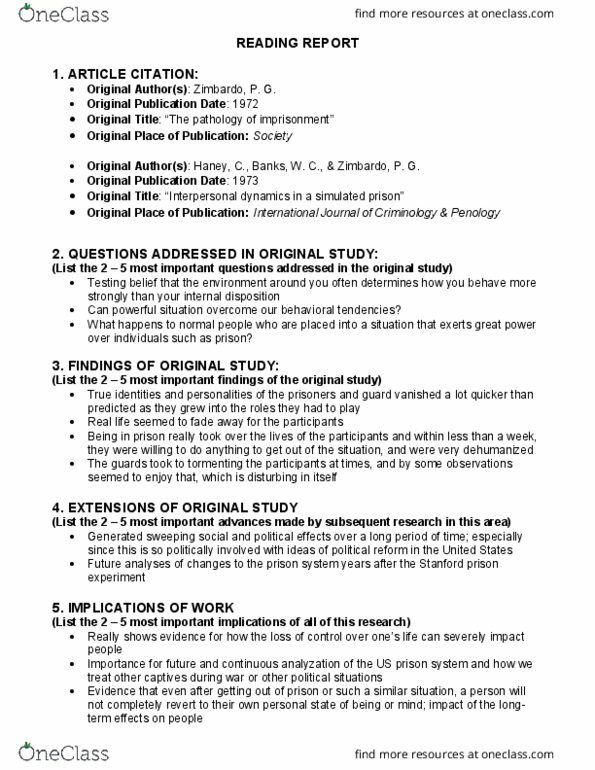 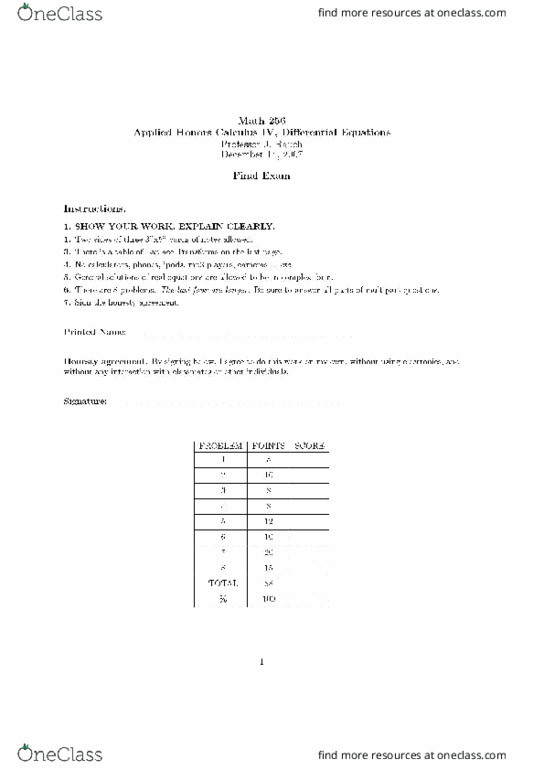 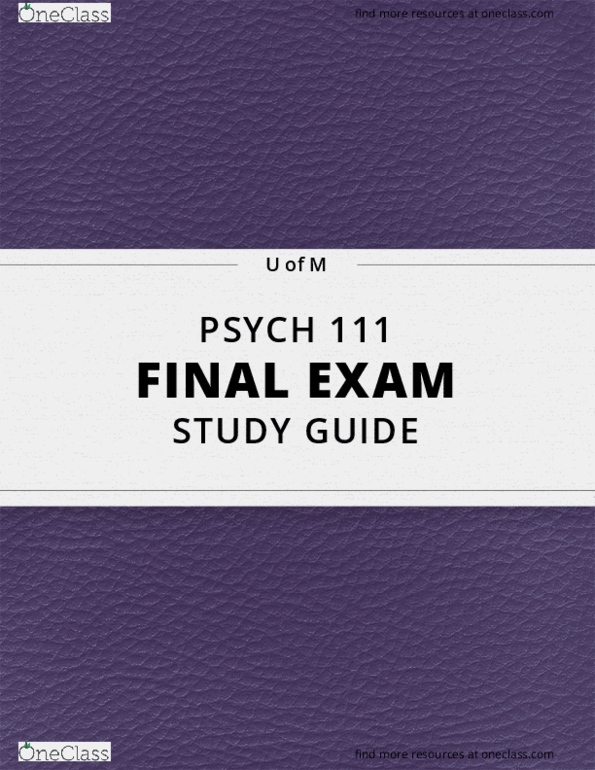 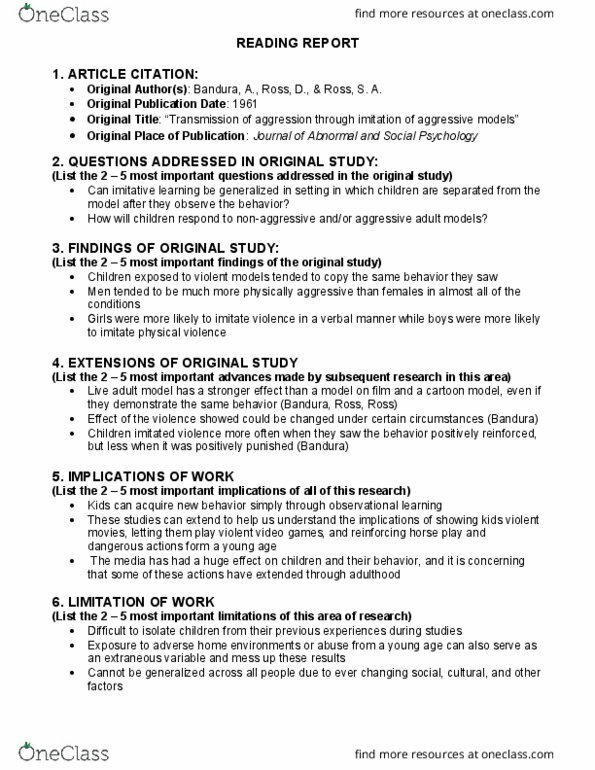 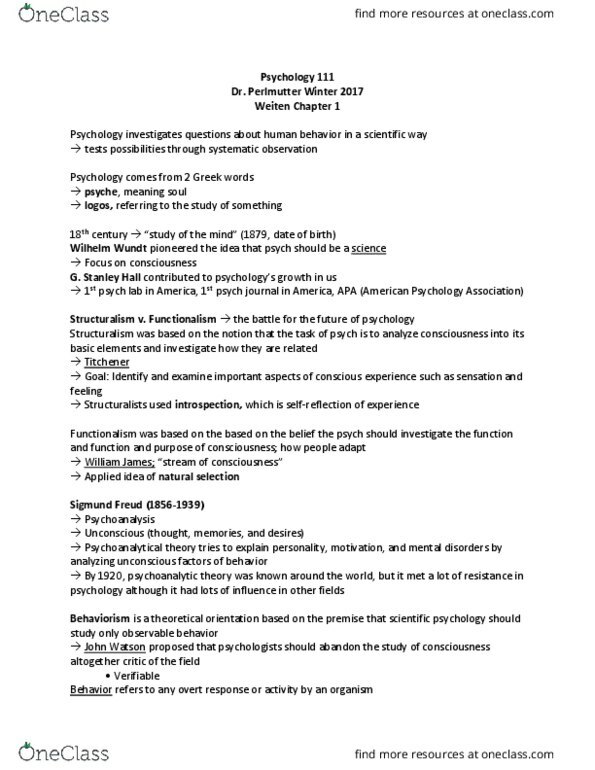 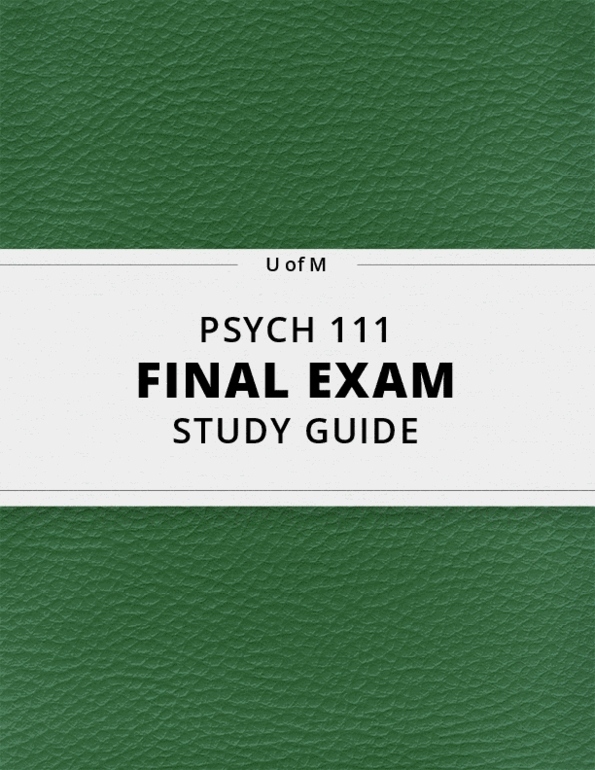 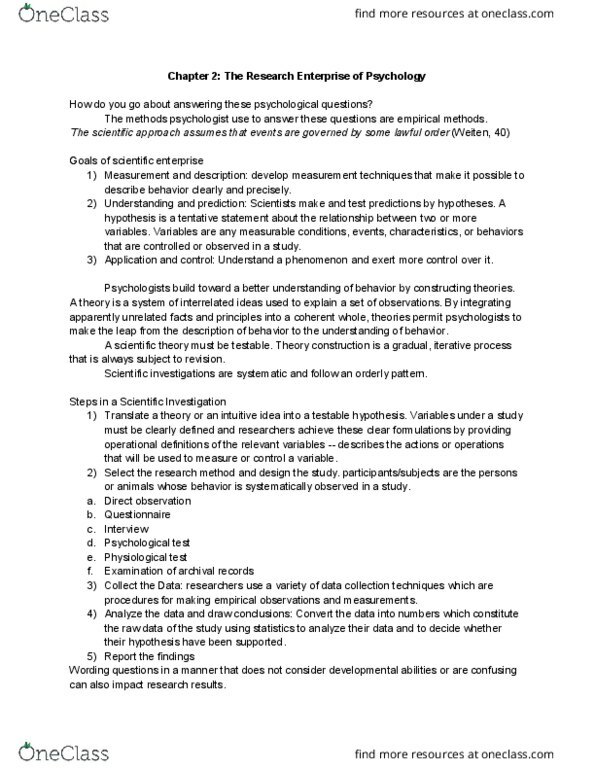 [PSYCH 111] - Final Exam Guide - Ultimate 77 pages long Study Guide! 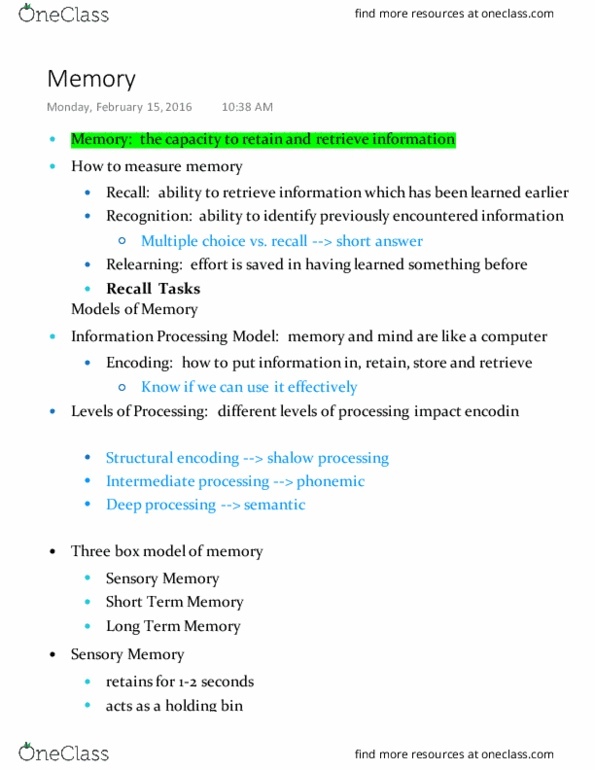 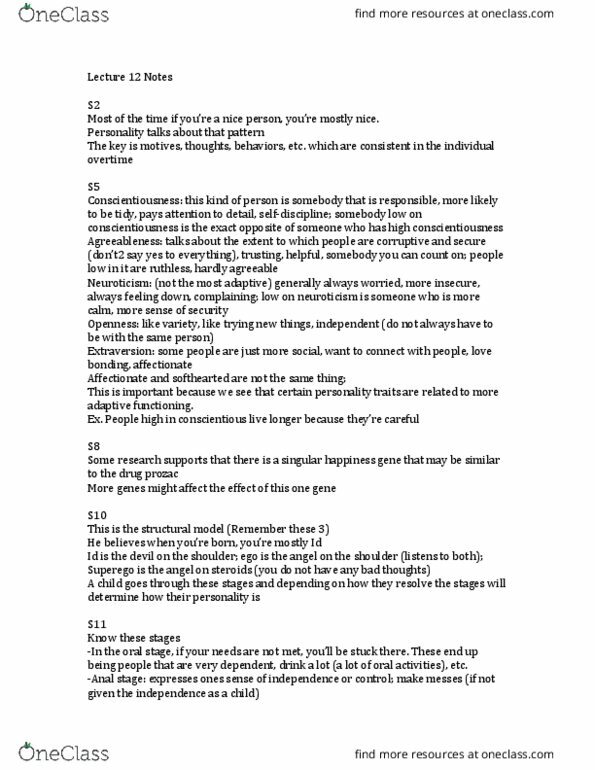 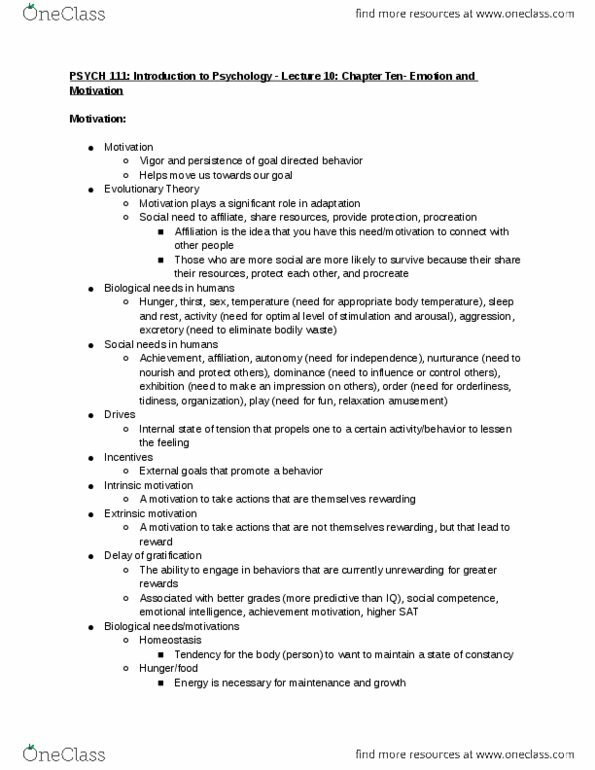 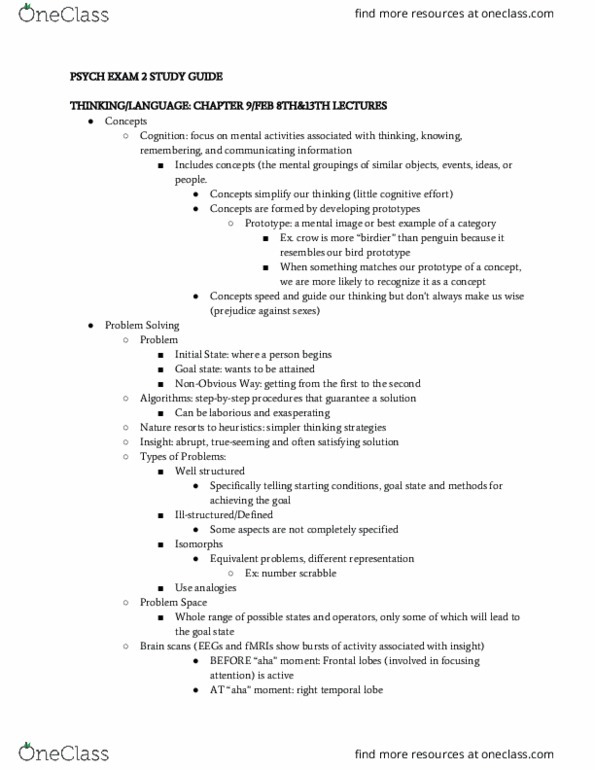 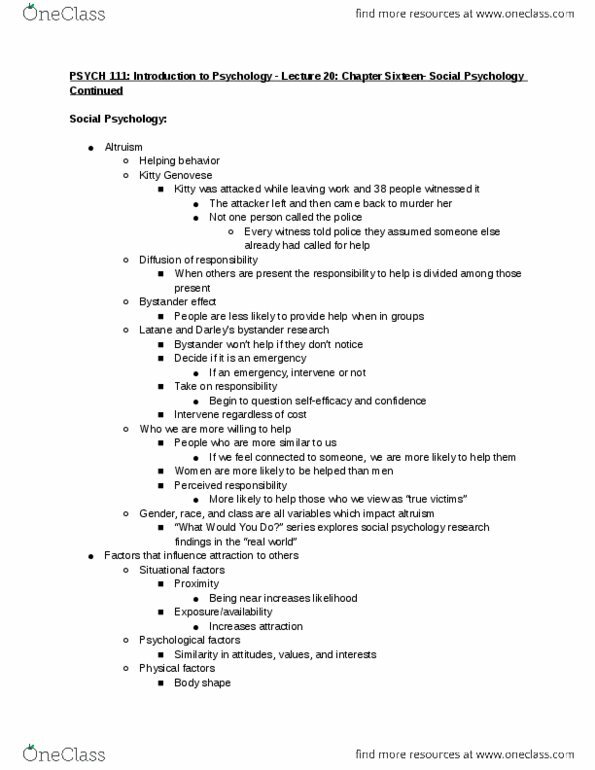 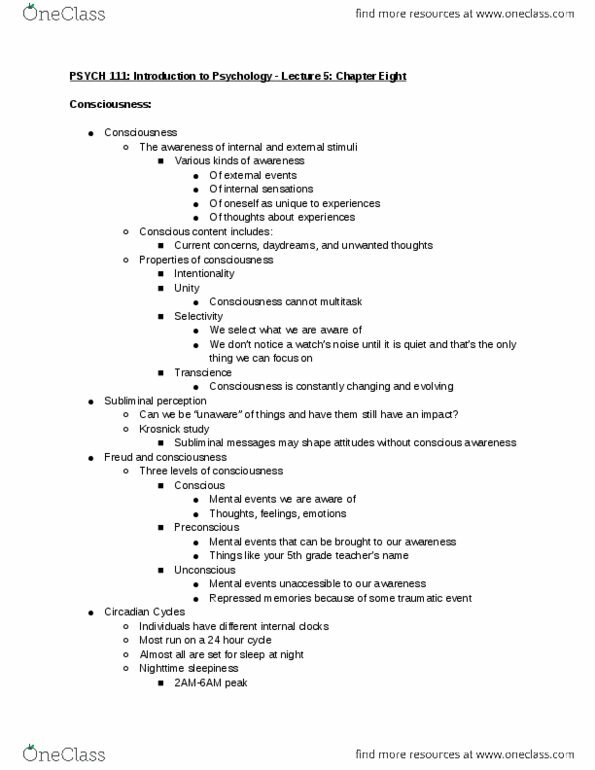 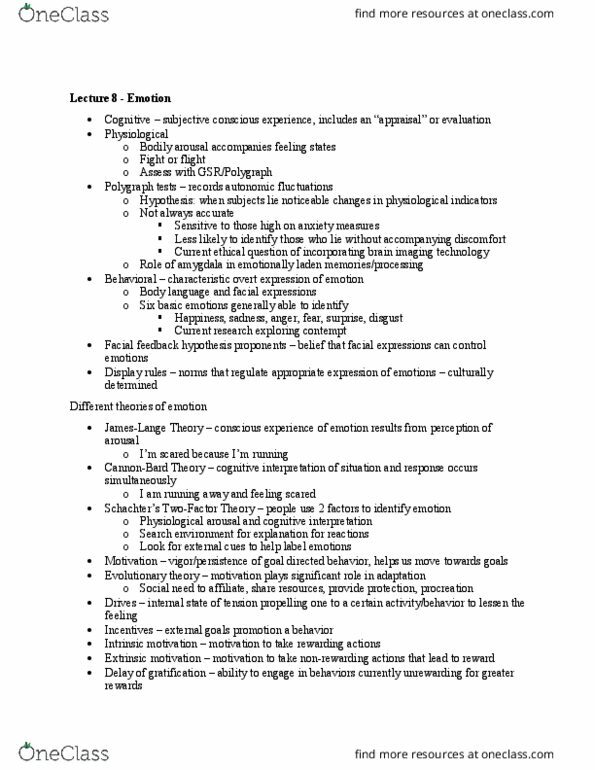 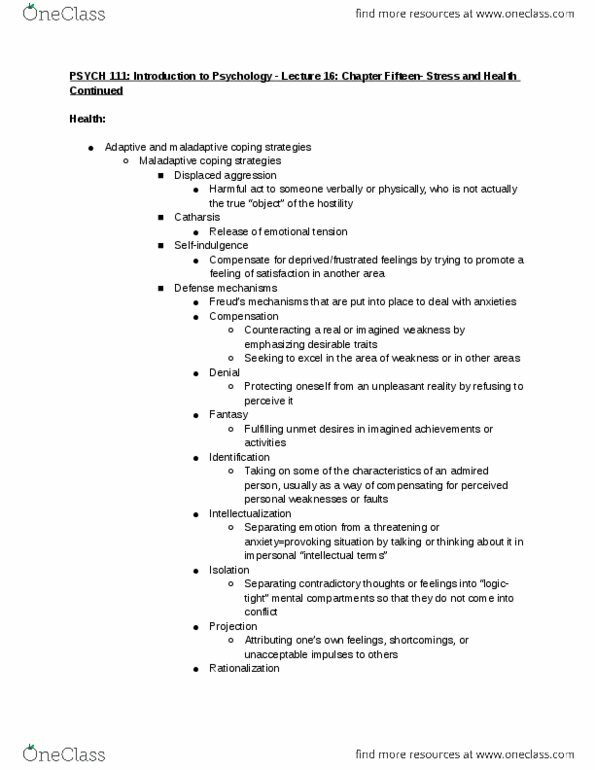 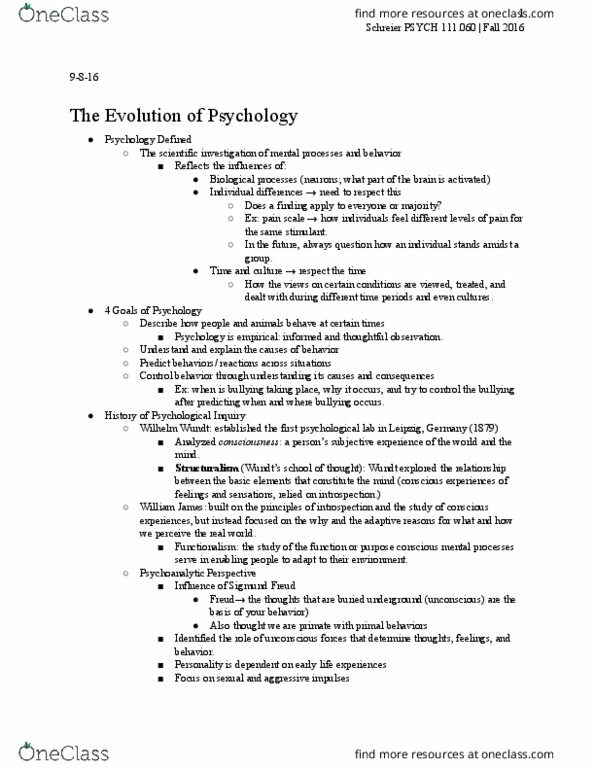 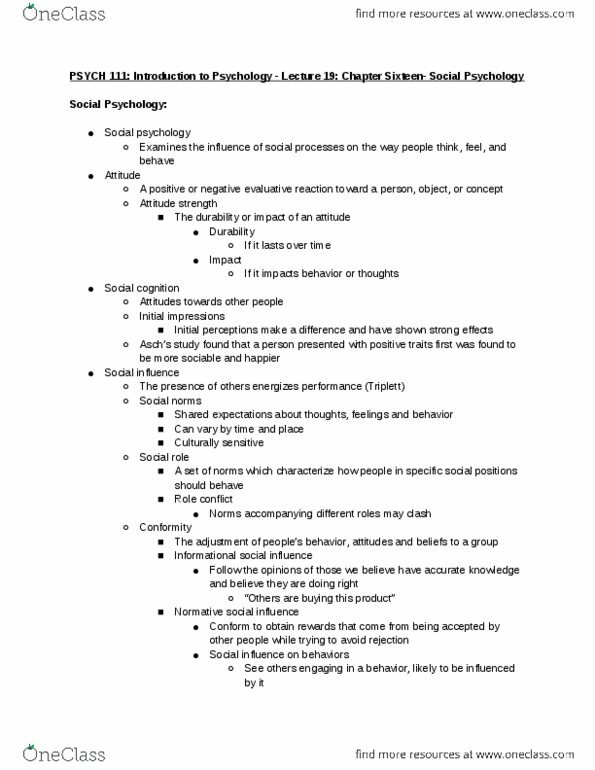 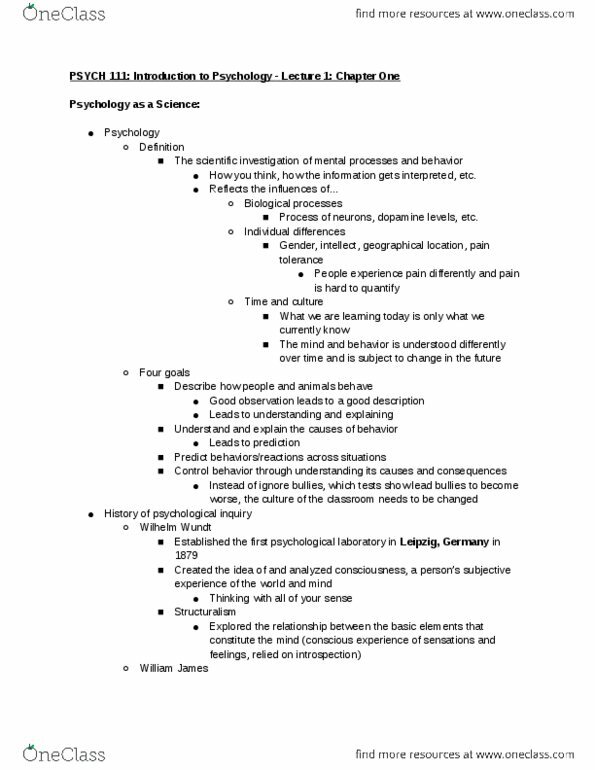 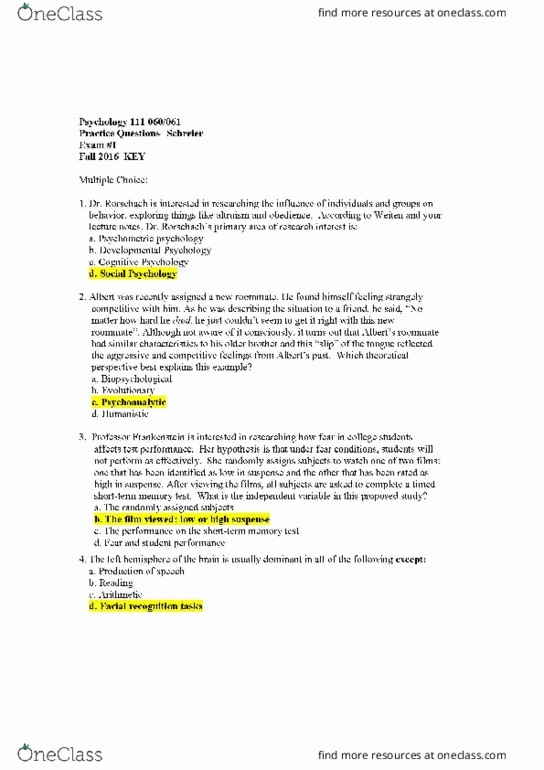 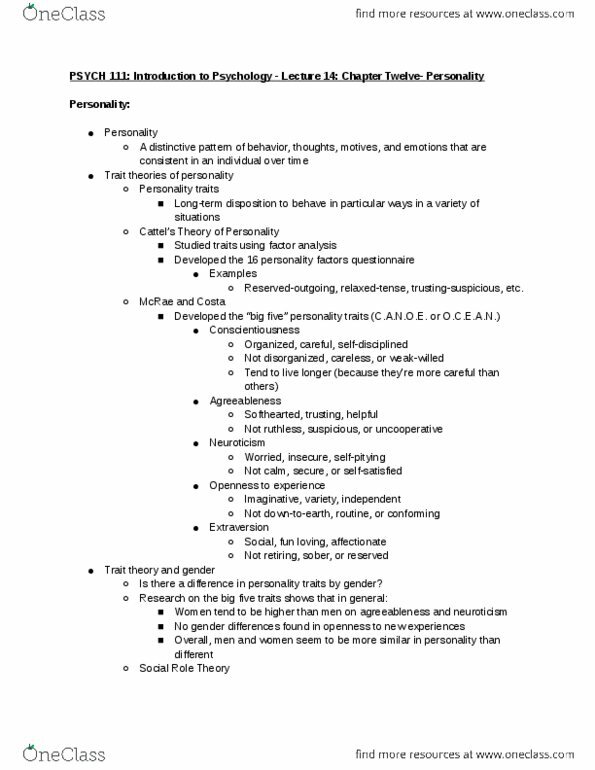 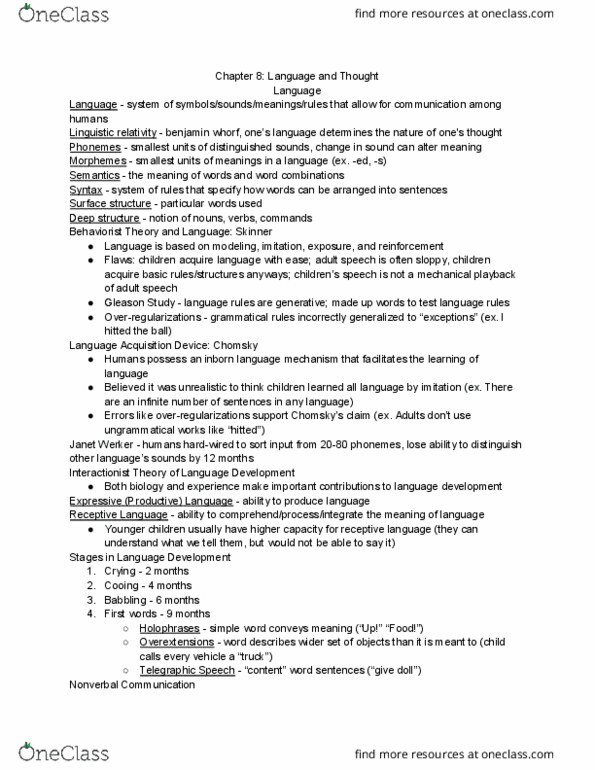 Psych 111: introduction to psychology - lecture 8: chapter seven- language and. 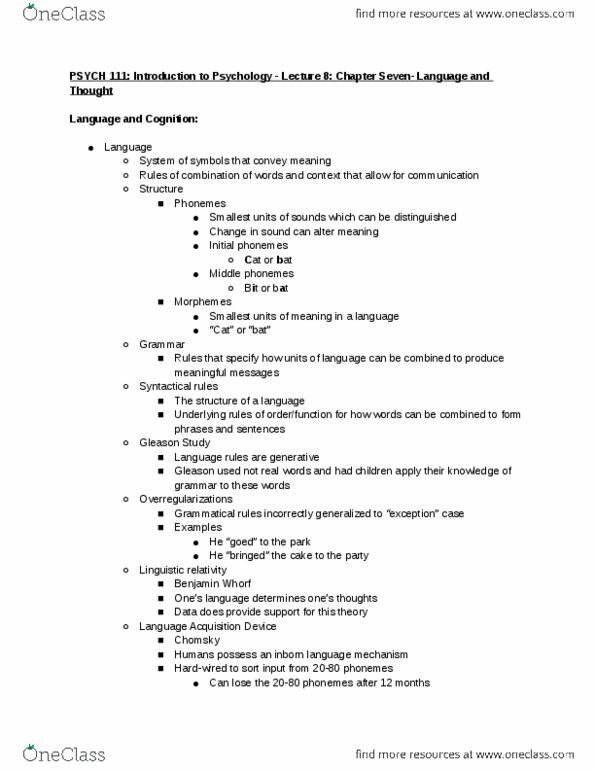 Rules of combination of words and context that allow for communication.